This year I was bummed to miss the inaugural Malaysia Women Marathon as it clashed with a trip to Vietnam. 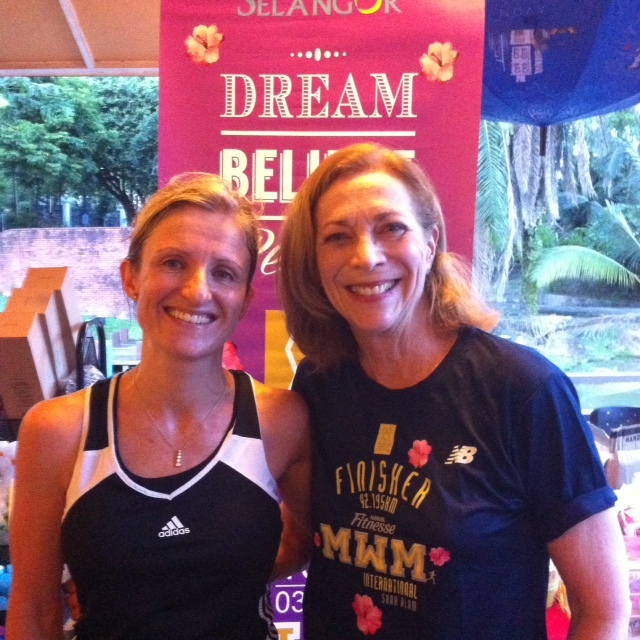 This event, created to inspire and encourage women in Malaysia to run, was supported by the iconic presence of Kathrine Switzer. If you haven’t heard of her, here is more information on Kathrine Switzer. In a nutshell, Ms Switzer was a trailblazer for women’s running even before I was born (and I’m 42). In 1967, she was the first ever woman to officially register for and run in the Boston Marathon. She went on to win the NYC Marathon in 1974, ran 39 marathons in total and continues to this day to travel the world, speaking and writing, as a fervent advocate for social and cultural change. And now I’m going to meet her! 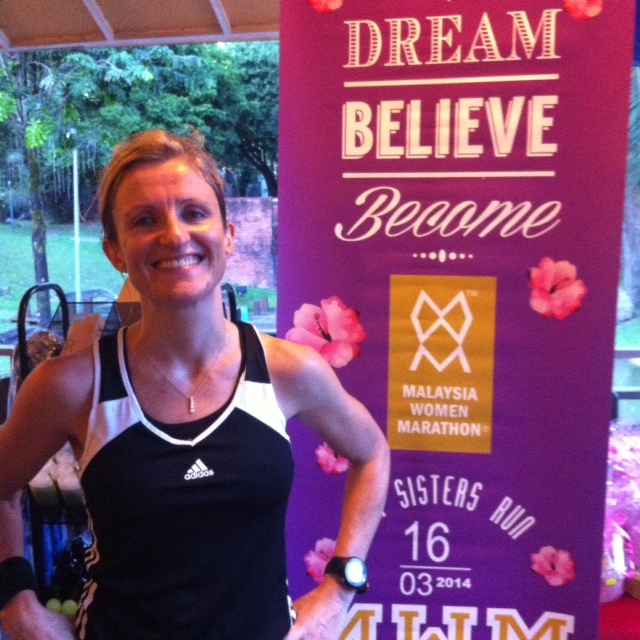 Having signed up for next year’s Malaysia Women Marathon, I now have the opportunity to attend a training session with Katherine Switzer on Nov 24. As my kids would say-awesome! Thank you to the fabulous, dynamic Karen Loh for not only creating the race event itself but for also offering runners in Malaysia the opportunity to be inspired by a running icon. 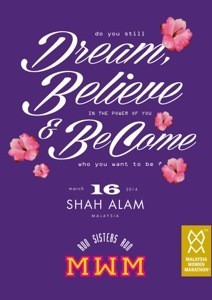 If you want to register for the Malaysia Women Marathon, you can do so here.